Upon arrival at Hong Kong Meet Unique Tour Manager /Tour Guide Outside Of Custom Area Who Will Transfer You Hotel. Reach hotel and check-in Relax. Night at hotel. 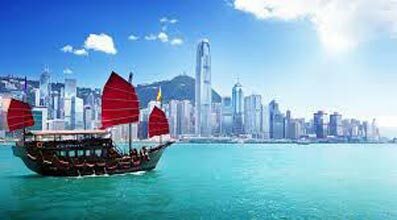 Have a healthy breakfast and then get ready for half day city tour Include-Tour to Kowloon waterfront, Jewellery Workshop, Souvenir Shop, Victoria Peak (Top level) by coach. Tour end at Tsim Sha Tsui Area, 1 way Peak Tram Ride, Night at hotel. After Breakfast Check-out for Airport. 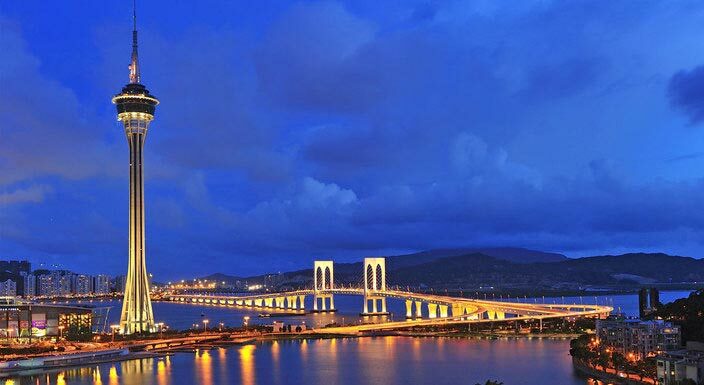 Hong - Kong & Macau Package 03 Nights/ 04 ..